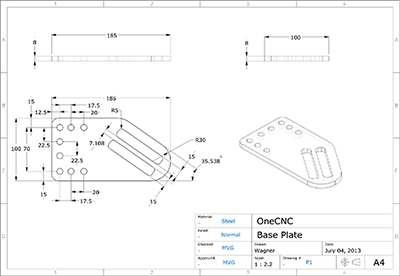 OneCNC allows for the complete model to be made then a layout can be made for cutting. This CNC machine was modelled in OneCNC then the sheets laid out in 2D for cutting. OneCNC Profiler has fully integrated drawing ability together with a suite of CAM functions to create the cutting programs to run your CNC machine. Profiler can be used to program many kinds of cutting machine, including mill type routers, plasma, waterjet or laser. You can draw your own parts in OneCNC Profiler, or import CAD files sent to you by clients. 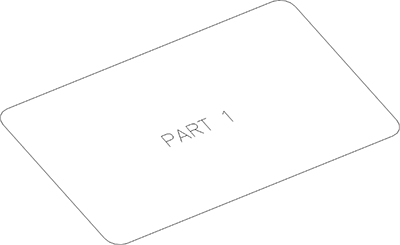 Clients' CAD files might look alright on the screen or when printed, but if the part shapes have minute gaps or overlapping lines they will be useless for generating NC code. 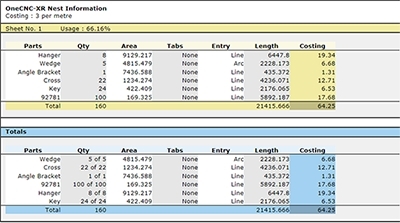 OneCNC Profiler can clean up these deficiencies and find potential stoppage issues before they reach the cutting floor. 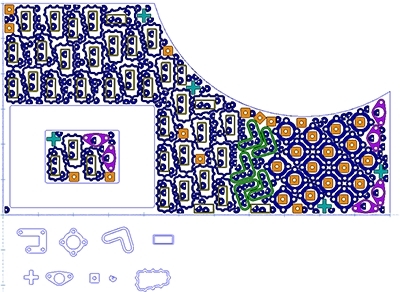 Select the cut boundaries and enter a few settings and you have a part shape ready to nest. OneCNC provides automated control over quantity, rotation, corner handling, tabs and the styles of entry and exit of the cut. OneCNC Profiler will nest your parts automatically, to as many sheets as you need to complete the job. 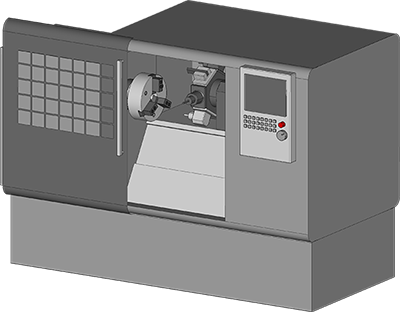 It has fully automated true shape nesting, including part within part nesting to efficiently use the cutting material to the best advantage. Rotation control is handled automatically, so materials with grain direction will always be cut in the correct orientation. For simple low quantity shapes, OneCNC Profiler has manual bump nesting. You can quickly drag and rotate parts into position on a nested sheet, with a pre-set clearance distance. If you have a defect in your material or a fixture to avoid, manual nesting can be used to place a part shape exactly where you want it on a sheet. 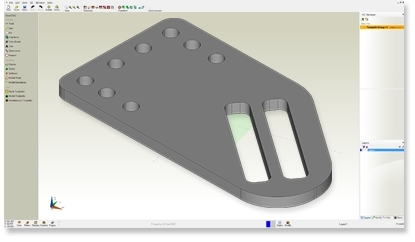 You can then use Automatic nesting to place the rest of the parts on the sheet. 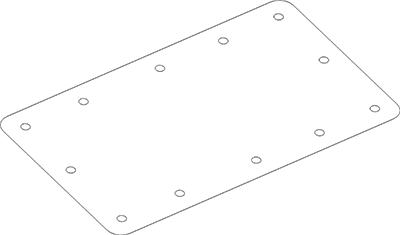 If you have a sheet of material that has been partly used or is not rectangular, you can draw the sheet boundary and nest parts to the sheet shape with automatic or manual nesting. 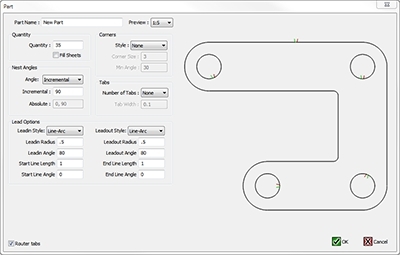 The tool paths for a set of nested sheets can be generated in one operation. When you define a cut operation, you can see the exact cut codes your machine will use so you know the output will be correct. 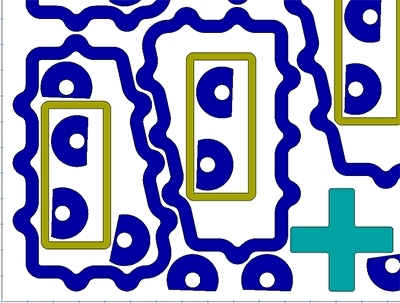 If your machine has drilling functionality, OneCNC Profiler hole feature recognition can be used to drill all holes within the nested shapes prior to the cutting operation. Settings for each size of hole are independent. 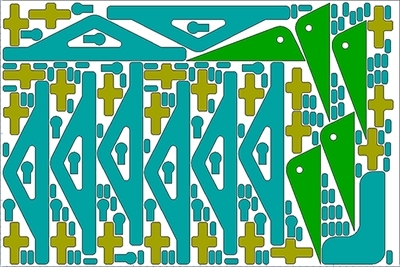 If your machine has engraving functionality OneCNC Profiler can engrave any other geometry within the nested shapes prior to the cutting operation. 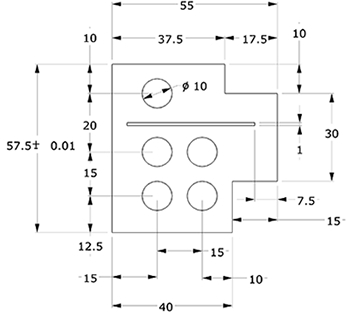 This can be used to place part numbers or alignment marks accurately. 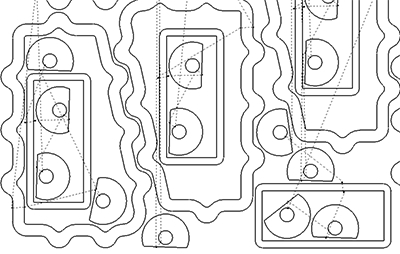 All machining settings can be saved as templates, so if you have cut a sheet material or hole size before all you have to do is select the appropriate template and the job will be cut exactly as it was last time. A report showing quantity of parts and percentage of material used can be generated automatically. Enter your price per metre of cut and OneCNC will accurately calculate the price per sheet you need to charge your customer. OneCNC CAD/CAM Profiler Expert is a complete standalone design and manufacturing solution. 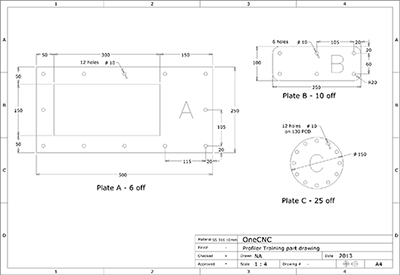 This is the premium version of OneCNC CAD/CAM to Design, engineering components, tool design, modelling for CNC manufacture all in one easy-to-use program. 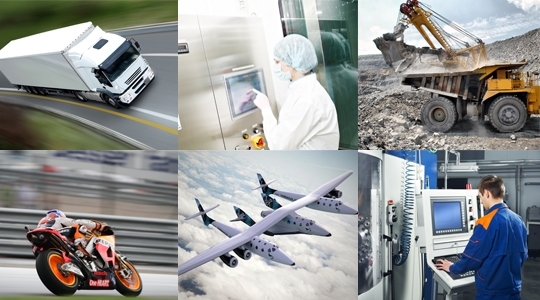 Whatever your starting point from an idea concept, design sketch, customer data, scanned image OneCNC CAD/CAM Profiler Expert will help you make it possible. Designed for the plate cutting CNC environment with functionality to maximises metal usage, and accuracy required for high quality components. Provides efficient toolpaths entry and exit to minimize the entry and exit of the cutting to eliminate finishing or imperfection from the pierce. Good nesting control providing grain and angular control whilst maintaining nesting efficiency. Supports all combinations of machine and controller ISO NC languages in both inch and metric. NC output can be Absolute or Incremental. OneCNC is far less complex than most systems. Easy Editing and Verification combined with one step nesting makes the system instantly productive. Here is a simple list containing many of the features that the various OneCNC Profiler products provide.